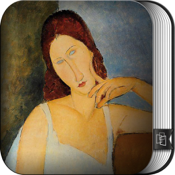 Modigliani became the epitome of the tragic artist, creating a posthumous legend almost as well-known as that of Vincent van Gogh. 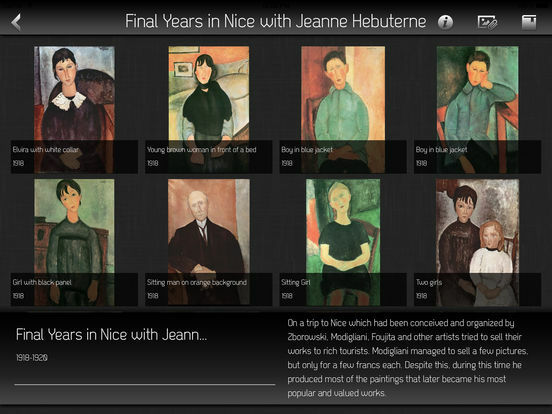 Modigliani died penniless and destitute at the age of 35—managing only one solo exhibition in his life and giving his work away in exchange for meals in restaurants. Since his death his reputation has soared. 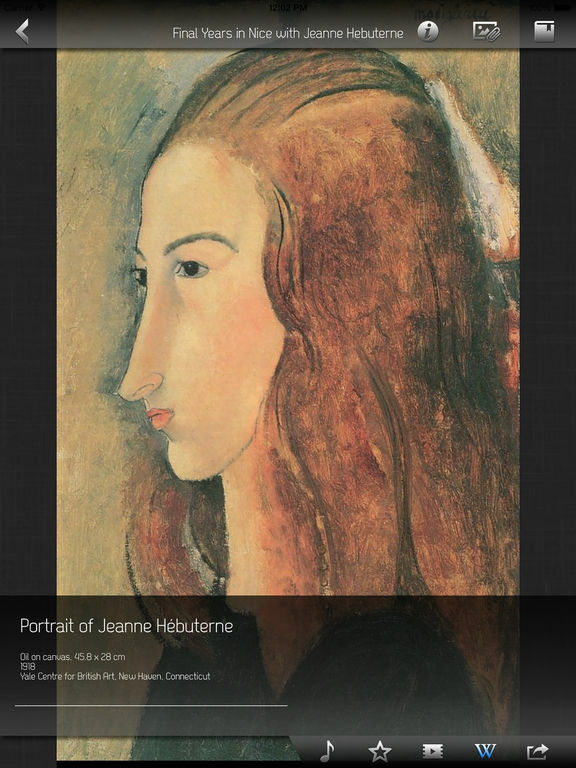 His tragic story with his girlfriend, Jeanne Hébuterne, (who threw herself out of a fifth-floor window one day after Modigliani's death, killing herself and her unborn child) was a late Romeo and Juliet where love takes over in the end. 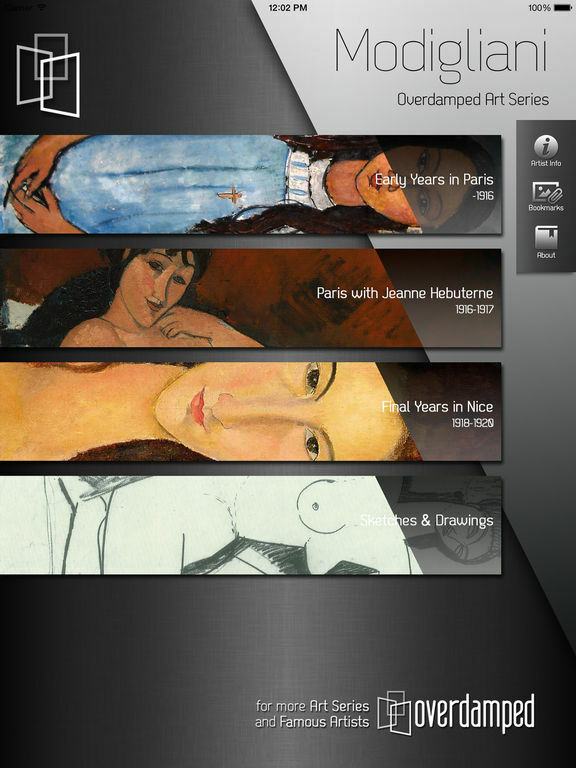 Now, with Modigliani HD, you will explore his works and his tragic, yet beautiful life from the beginning of his career to the end of his life in 4 categories.